OnePlus may have sold out of the OnePlus 6 at $100 off, but they still have accessory deals for you to pick-up on Black Friday. Accessories for many of their phones are up to 50% off, plus you’ll find additional deals on cases and protectors for the OnePlus 6 and OnePlus 5T, dropping them down to rock bottom prices. Accessories like the OnePlus Fast Charge Power Adapter ($9.97) and Fast Charge Car Charger (14.97) are 50% off. Those two will fast charge not only the 6 and 5T, but the 6T too. For other deals, you’ve got cases, tempered glass protectors, and bundles for the OnePlus 6 at 20% off. 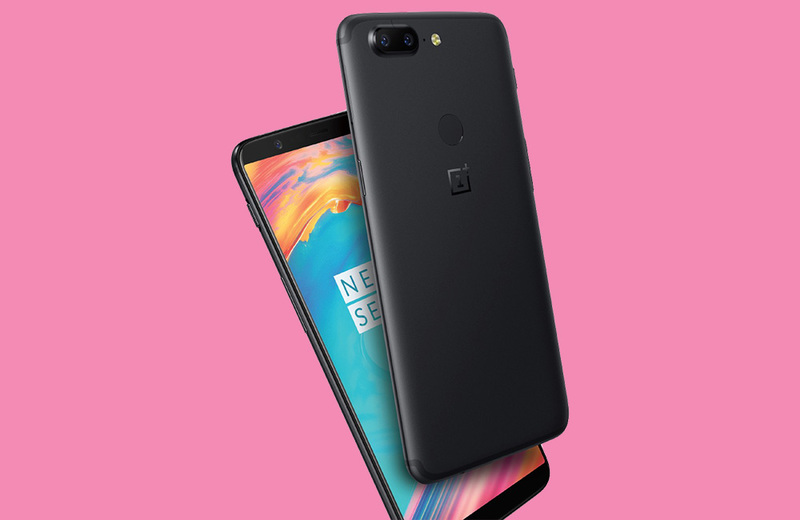 The handful of cases for the OnePlus 5T are all 50% off.